UKs Highest Tandem Bungee Jump - 300ft! 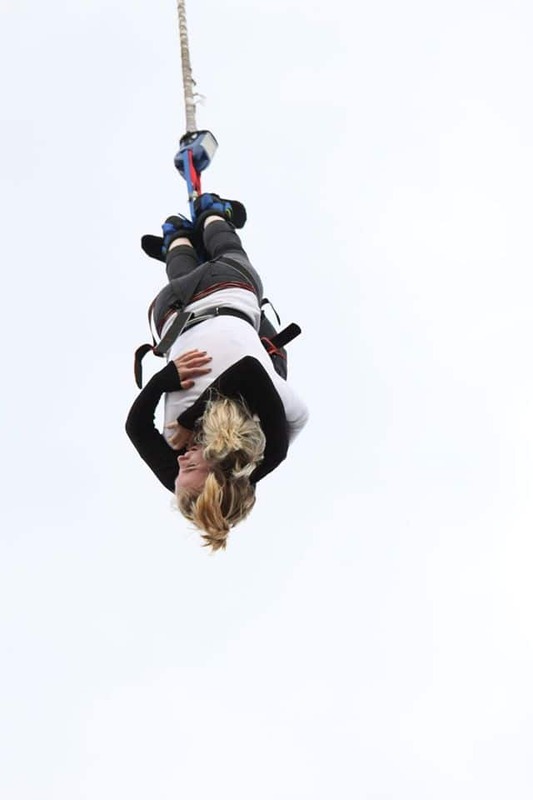 Experience the ultimate in Tandem Bungee Jumping with the UKs highest, standing a magnificent 300ft - this truly is the ultimate adrenaline rush for couples! The most extreme of Bungee Jumps is now available for couples! So if you're too scared to do it alone, or just want to take someone special along with you to experience the pinnacle of adrenaline rushes; The Highest Tandem Bungee Jump is now available for the bravest of you out there! If the 160ft just isn't high enough, or feel that you're only ever going to do one Bungee Jump and might as well do the highest... this really is an unmissable experience all round!After you have arrived and made yourself known to the reception area, you will be weighed, measured and have further safety checks before donning your harness and preparing for the most extreme of adventures - as you and your jump partner await the jump master's call. Once ready, you'll hobble over to the crane and be lifted up to a height of 300ft where the jump master will instruct you to tuck your head either side of each other's shoulder and call 3-2-1...bungee! Next, the inevitable drop will consume you with fear and adrenaline as you drop an incredible 300ft down to the ground before recoiling back up and down until the jump is finished and you are lowered back to safety. Once landed, you will have the option to purchase the DVD and photos of your jump. The Highest Bungee in the UK is only available on selected dates. Pre-booking is essential. DVD and merchandise available on the day. You should allow around 2 hours to complete this experience from start to finish. 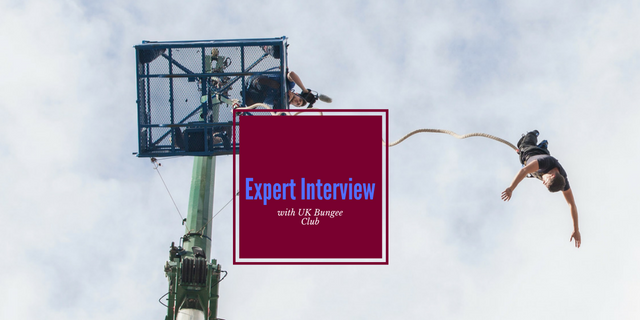 Participants: The The Highest Tandem Bungee Jump in the UK is for 2 participants. 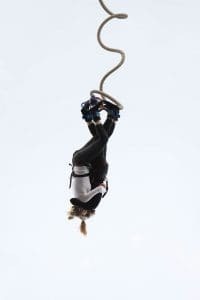 If you'd like to take part in the Highest UK Bungee jump as a solo jumper, please click here. Dress in comfortable, casual clothes that you feel jumping 300ft in! 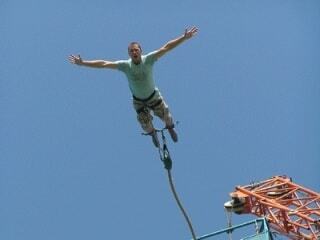 Is it possible for 1 person to do this bungee jump or does it have to be 2 together?